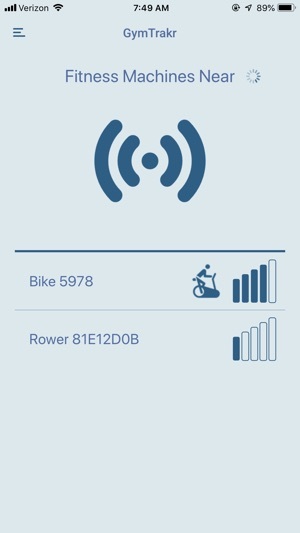 GymTrakr allows users to wirelessly connect to GEM enabled fitness equipment. 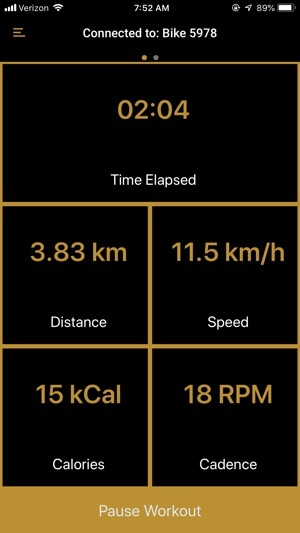 During a workout GymTrakr displays live workout stats. 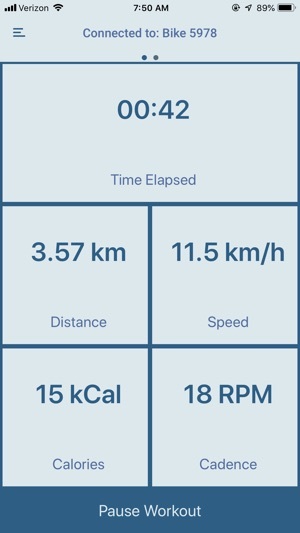 Users can customize which workout stats are displayed and are tailored to each category of equipment. 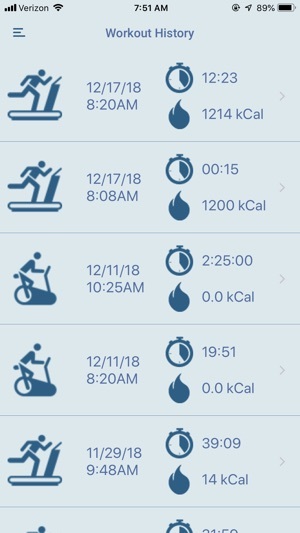 GymTrakr stores each workout in your workout history. 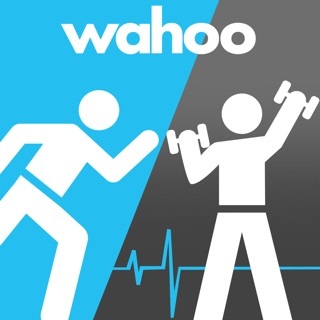 Sharing functionality allows you to share the workout as a standard .FIT file to other 3rd party Apps and services. Improved workout saving. Performance updates for graph drawing.